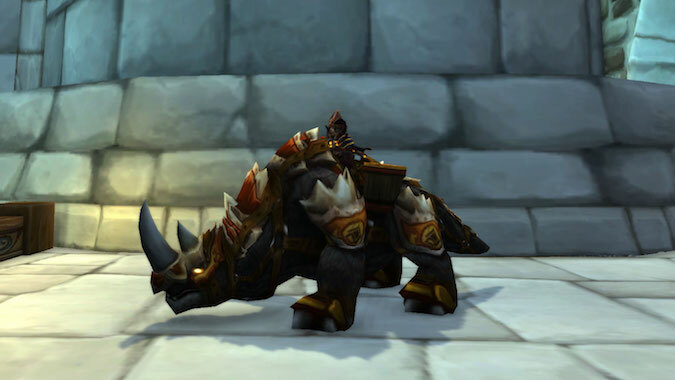 Look forward to another year without a Big Love Rocket, because it's about to get harder to get your holiday mounts. 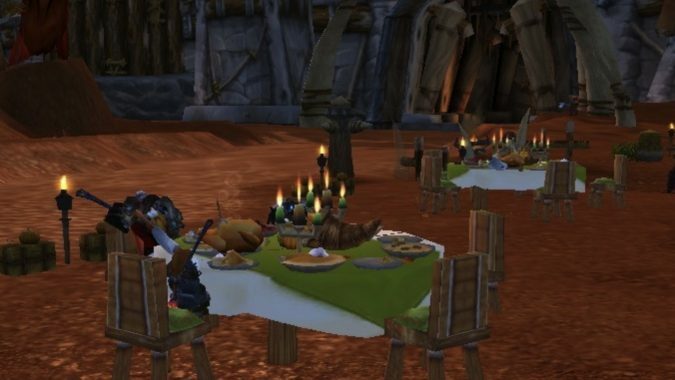 Because I'm traveling at the end of the week, this year's Thanksgiving "feast" at my house will be frozen pizza and beer and whatever looks good when I'm wandering the aisles at the grocery. 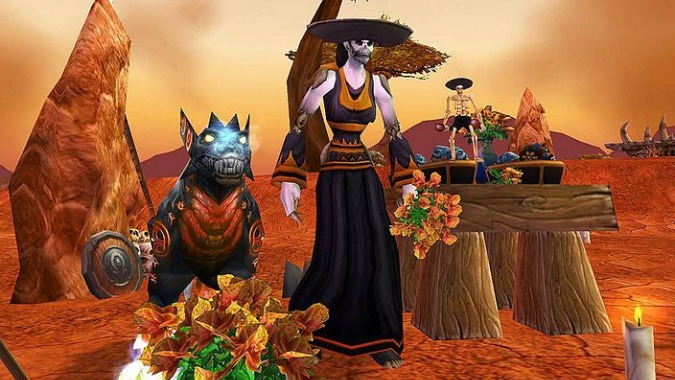 In my opinion, Hallow's End has been a casualty of the increasing hostility between the Horde and the Alliance since Cataclysm. 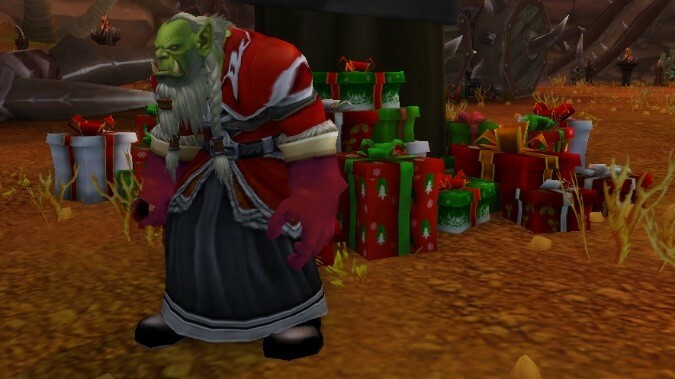 In particular, the holiday suffers from two problems -- a tendency toward stagnation and a removal of its in-game cultural significance that renders it effectively meaningless. 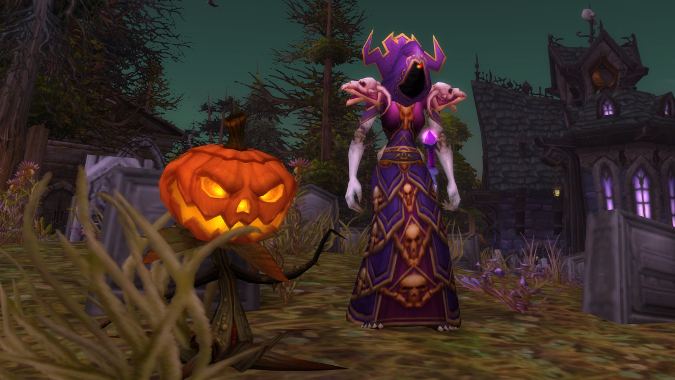 So Hallow's End is done but you still crave some macabre goodness. 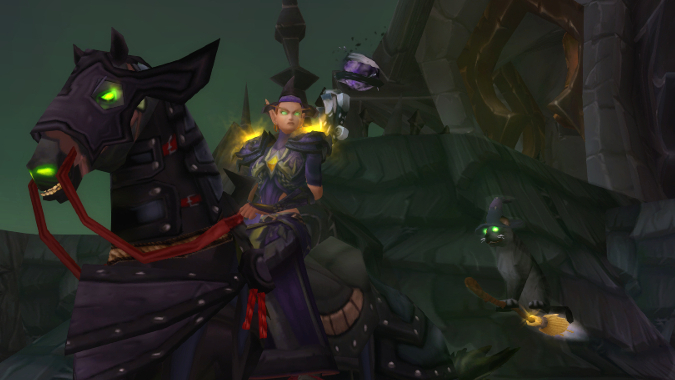 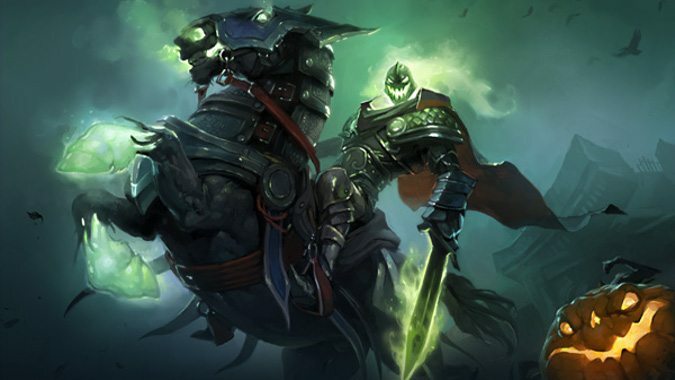 Will you run the Headless Horseman this year? 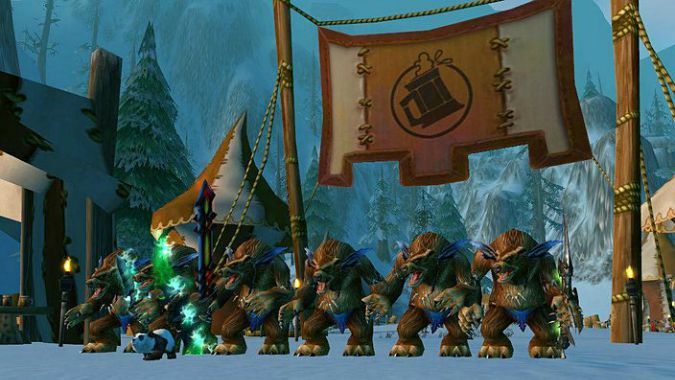 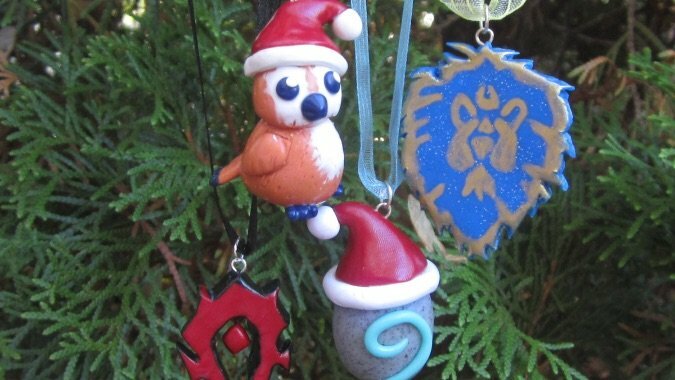 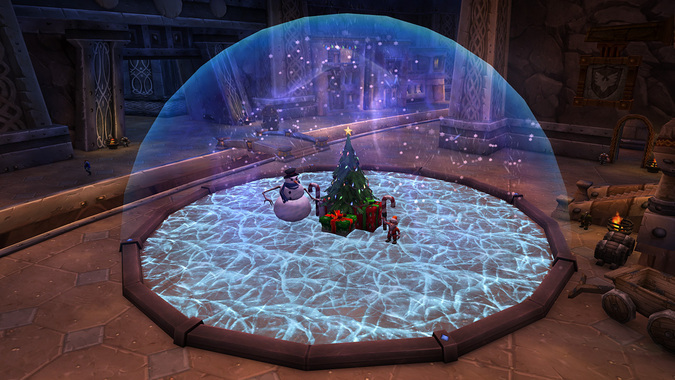 There's a tradition of sorts with holidays in World of Warcraft.